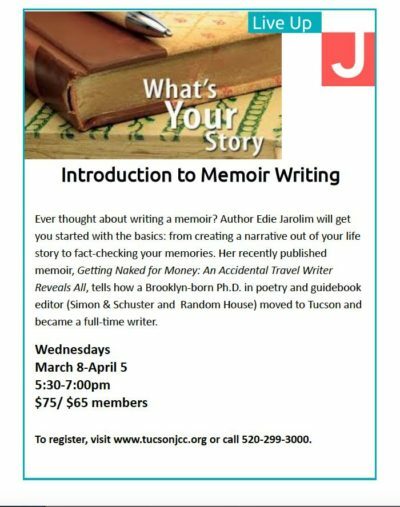 First things first: Starting on March 8, I’m going to be teaching a five-week class in memoir writing at the Tucson Jewish Community Center (see flyer below). 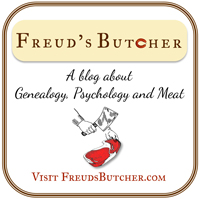 Title notwithstanding, the course is not only for beginners; I’m also going to gear it towards people who are currently working on their memoirs. What a memoir is, as opposed to an autobiography, say, or a tell all. How to tap into your memories — and fact check them. How to shape your manuscript. Some difficulties you’re likely to face and how to overcome them. Apropos of that last point: Everyone struggles with different writing problems and finds individual ways to overcome them. 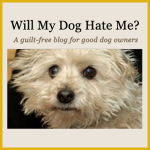 To discuss the problems that are particular to the genre, I’ve enlisted the help of several friends who have published memoirs and asked them how they vanquished their particular demons. I’m going to post these answers on my blog throughout the month of March. Because not everyone lives in Tucson and can take my class (I might consider an online course eventually). 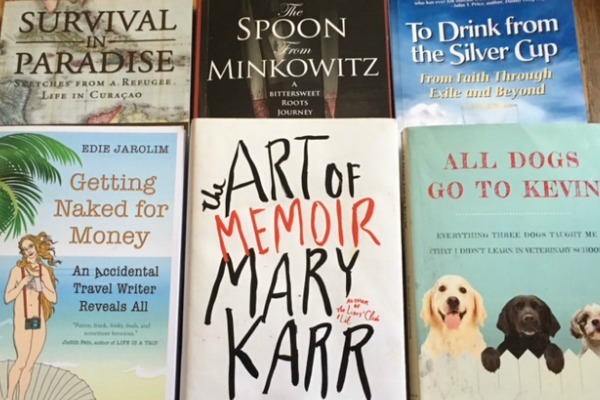 And because I want to introduce my readers to some really good memoirs that they may not know about (see “I’m awesome,” above). This is a short answer to a more complex question but my biggest problem in writing Getting Naked for Money was finishing a draft. For about a dozen years, I had bits and pieces of my memoir in the proverbial drawer, probably a third of the final book. I shopped the book proposal, outline, and sample chapters around. I even managed to get an agent––two, in fact, though not at the same time. The first agent, based in San Francisco, decided at the last minute that she didn’t like my persona (um, that would be me). The second, a high-powered New Yorker, stopped answering my emails and phone calls after seven editors he sent the package to turned it down. Incredulous that he would have so little faith in my book––and be so rude––I sent a friend to his Upper West Side building to find out from the doorman whether he was dead or at least deathly ill. He was neither. As a result, I didn’t have much confidence in the project. That’s putting it mildly. After each rejection, I took a long break. I wrote other books and many, many articles. But that memoir nagged at me. How did I finally overcome my problem? By facing the fact that I’m a writer who needs a deadline–as well as a dedicated period of time to work on a project. To that end, I screwed up my courage and created a Kickstarter. That gave me the money I needed to set time aside to write and to hire the professional editors and book designers I wanted in order to publish the book myself. And it gave me 200+ Kickstarter supporters to answer to, and thus a deadline. No way I wasn’t going to finish that book in a timely fashion with all those people waiting. I’m not suggesting that the writing miraculously became easy, but once I sat down and wrote all the chapters, I finally saw the book clearly. I was able to give it a shape, something that was impossible when I only had bits and pieces. The moral: Writer, know thyself and thine own annoying hangups. And work with them rather than trying to fight against them. 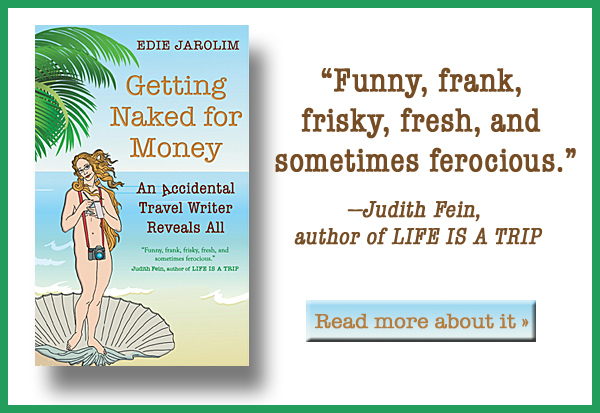 Great kickoff, Edie, and a problem practically all writers can relate to in one way or another.